The products you need, backed by the service you deserve. All major brands, hardware expert on staff. Stop by for in-stock or pre-ordered items. Doors and frames made to order in our on-site shop. A large selection of doors and frames ready for pick-up or delivery. Centrally located for prompt pick-up and delivery. 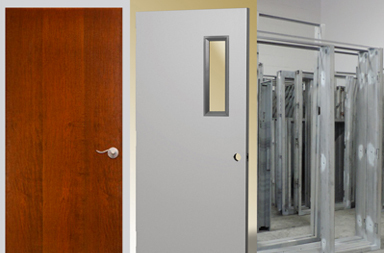 We offer Hollow Metal, Architectural Wood and Specialty Doors, including Acoustical, Lead-lined, Bullet/Blast-Resistant, Vault doors and more. We carry all the major brands, and our hardware expert is ready to help you. Need your hardware right away? Come see us in Hauppauge, NY! 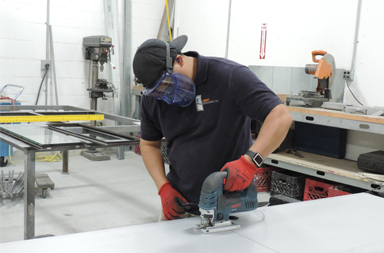 Whatever your specs, our fabrication experts can custom-create your hollow metal or wood doors and frames in our on-site shop. 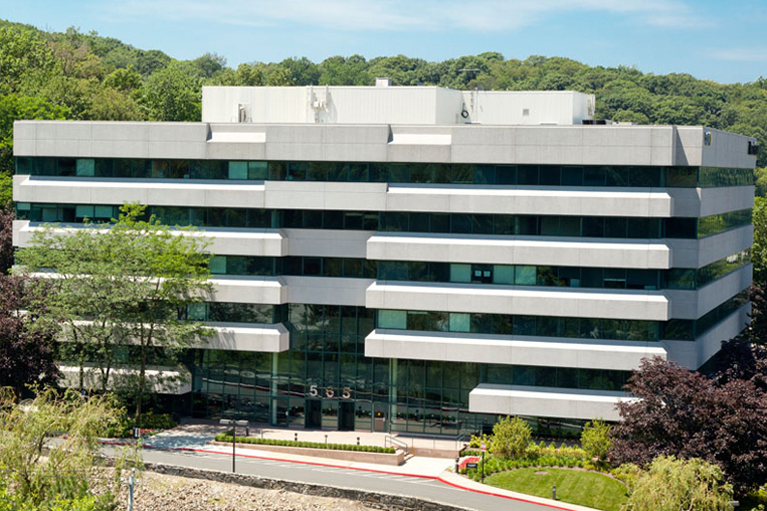 Liberty supplied doors for various tenants of this Class A office building in Westchester County, NY. 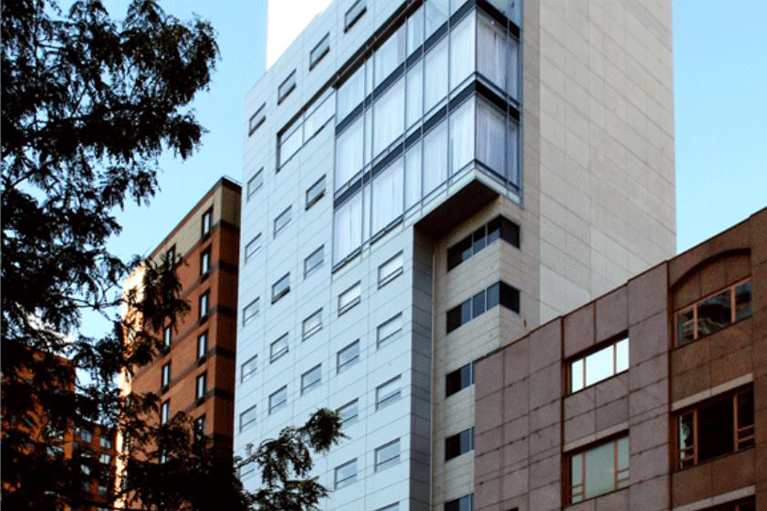 Liberty supplied various doors and hardware for all six renovation projects that were undertaken simultaneously by this 631-bed, 19-story teaching hospital. 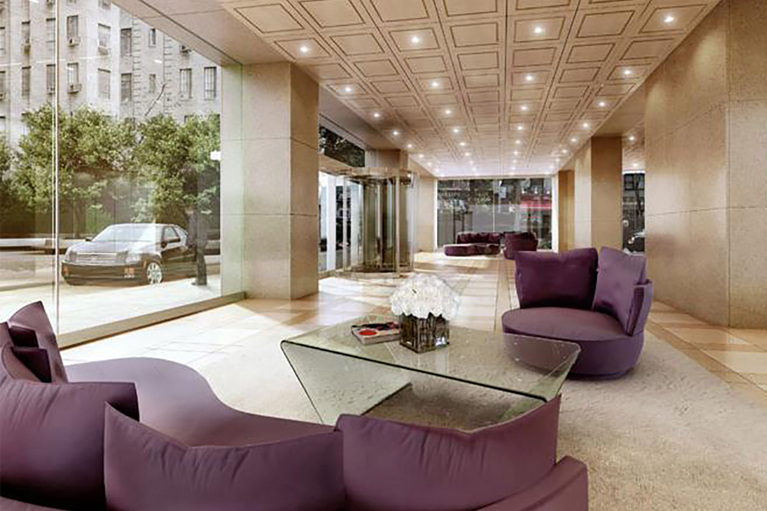 This multi-phase project included the conversion of more than 300 apartments over 33 floors, and Liberty supplied doors and hardware for every converted space. For in-stock items, we make daily deliveries to jobsites all over the New York Metro Area, including Long Island, Connecticut, New Jersey, and Westchester County, NY. 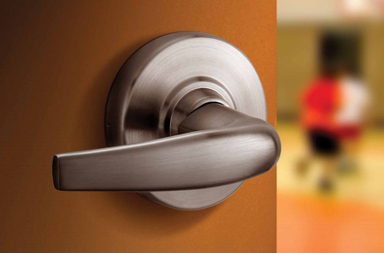 LIBERTY is large enough to provide all the door products you need, as well as the customer service you deserve. It’s been a hallmark of our company from day one. Our warehouse is filled to the rafters with hollow metal and wood doors, as well as a wide selection of brand-name hardware. Our team is proud to include a field-tested hardware expert who can guide your selections, including value-engineered options where appropriate. Need it right this minute? 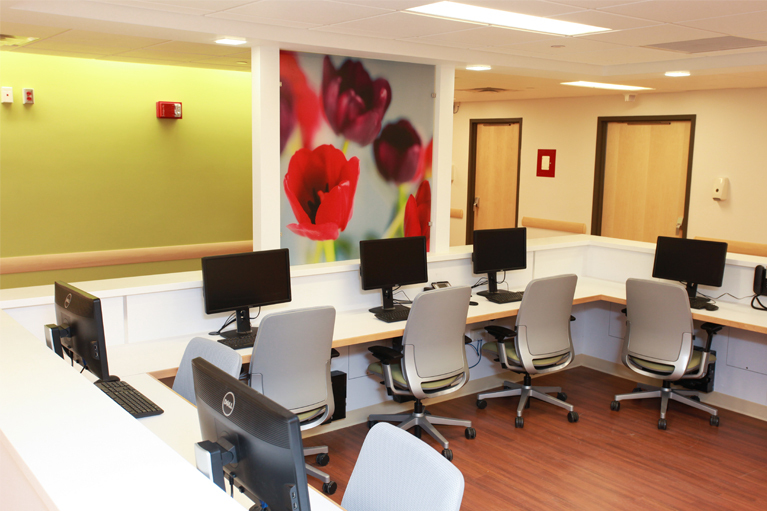 Stop by our counter sales office. Would you like it waiting for you? Contact sales@libertydoorworks.com or call 631-549-9138. LIBERTY has never been about just placing an order. We’re here to problem-solve, answer questions, and find you the best products and pricing for your job.